Exceptional Endurance and Reliability with a 5-Year Limited Warranty Up to 150TBW. 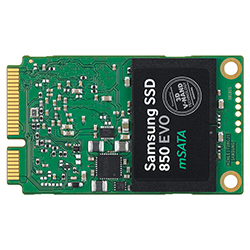 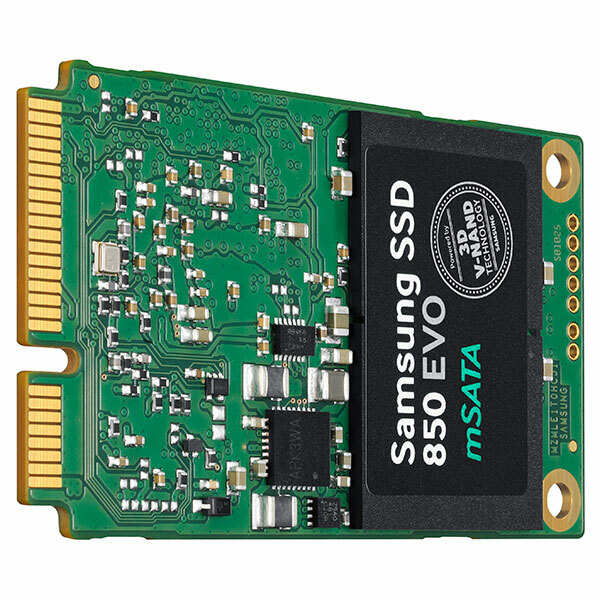 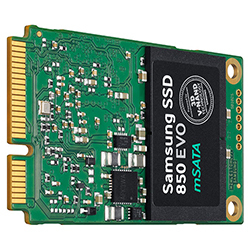 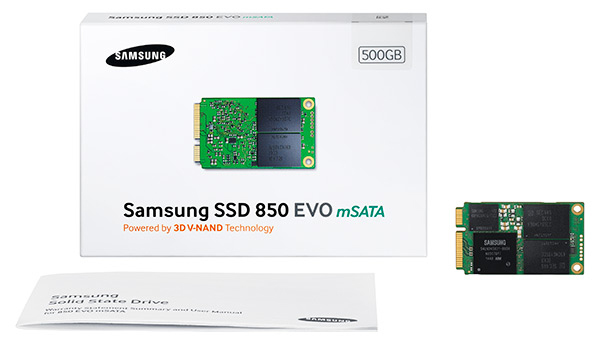 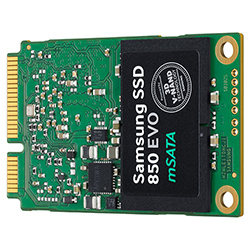 The 850 EVO mSATA is an advanced consumer SSD powered by 3D V-NAND technology. 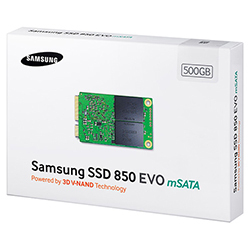 Offering optimized performance, it maximizes computing experiences for everyday business. Plus, a 5-year limited warranty up to 150TBW secures your peace of mind. 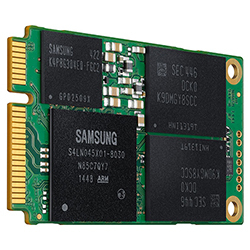 Samsung's 3D V-NAND flash memory helps to overcome the limitations of conventional planar NAND architecture. 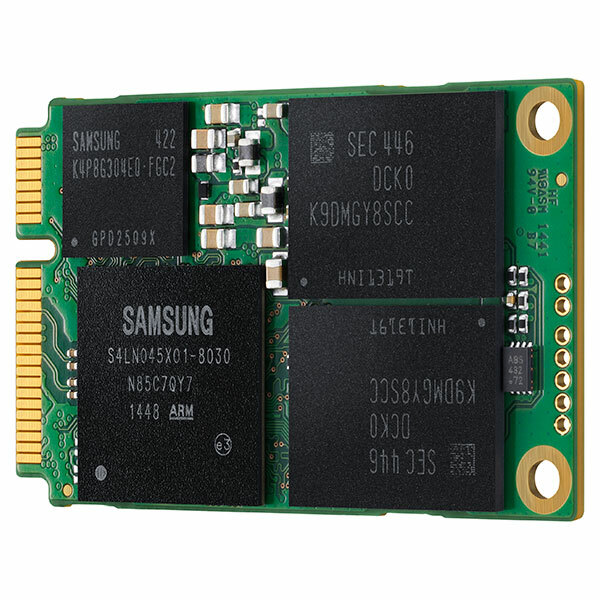 It stacks 32 cell layers vertically over one another rather than trying to fit itself onto a fixed horizontal space, in order to provide high density and performance with a small footprint. 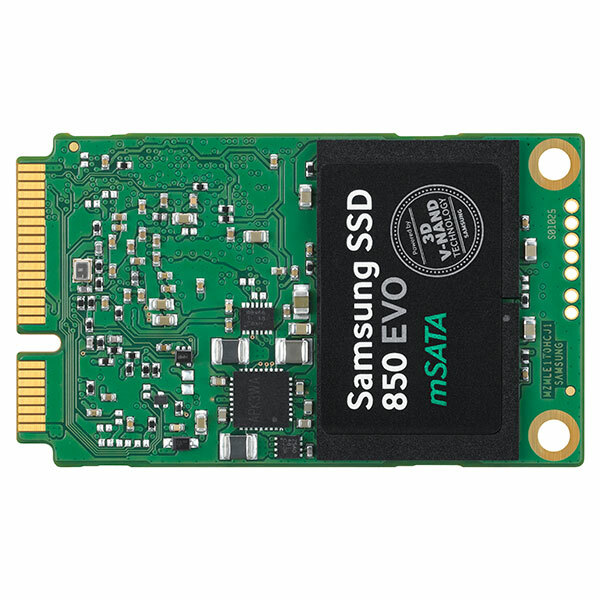 The 850 EVO offers endurance and reliability with a high TBW (Total Bytes Written), all backed by a 5-year limited warranty up to 150TBW. 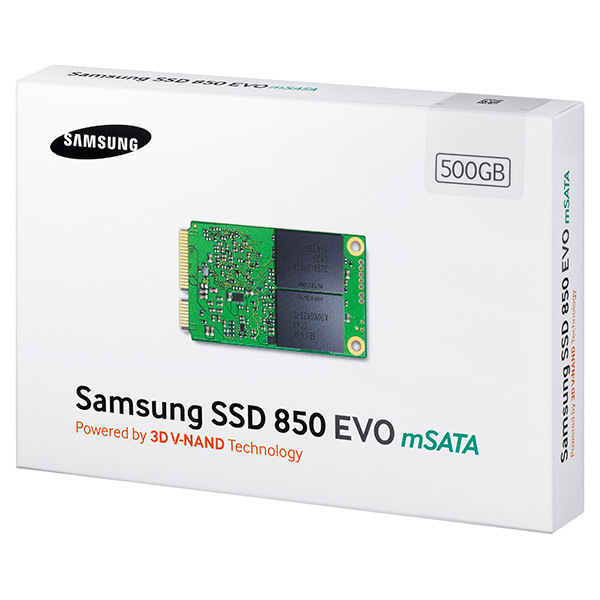 It also mimimizes performance degradation over time, in order to provide sustained performance for business users. Enjoy long battery life on your notebook to maximize productivity, thanks to a controller optimized for Samsung's 3D V-NAND technology. The 850 EVO is also highly energy efficient as compared to planar 2D NAND technology. 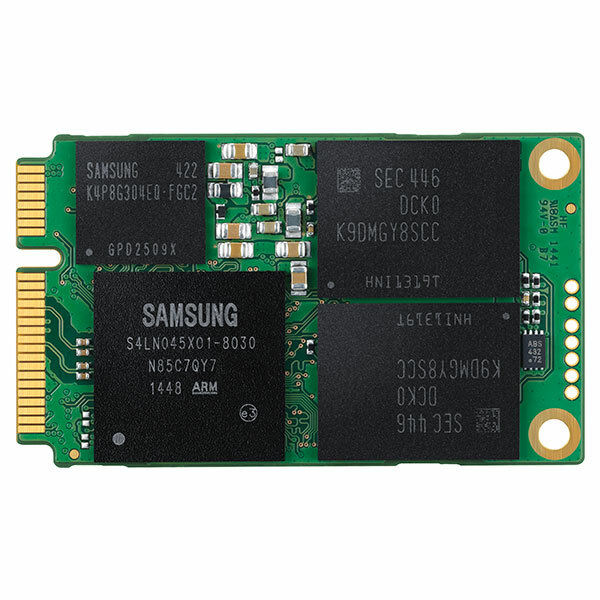 Product 1.18" x 2" x 0.15"